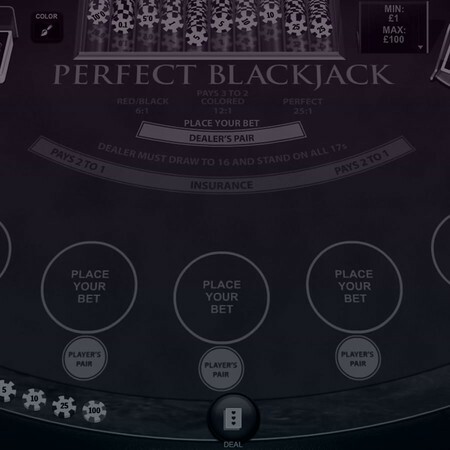 So, you’re looking to try blackjack online, but you’re not sure where to start. With a variety of options in the Paddy Power Casino lobby, it’s not always easy to know where to start if you’re new to the game. To help you master the “21 card game”, we’ve put together this guide to its finer points. From the basics of a blackjack table to the nuances of exotic options such as cashback blackjack, this overview will help take you from beginner to blackjack brainbox in just a few minutes. The game, in general, is often known as “21 bets” or “21 online”. Why? Simple: when you play 21, the aim is to make a total of 21. Now, the way classic blackjack works, is that you don’t always have to hit 21 in order to win the round. In fact, you can win with a much lower total if the dealer busts. However, the aim each time you make a blackjack bet is to stand, hit, double and split your way as close to 21 as possible. 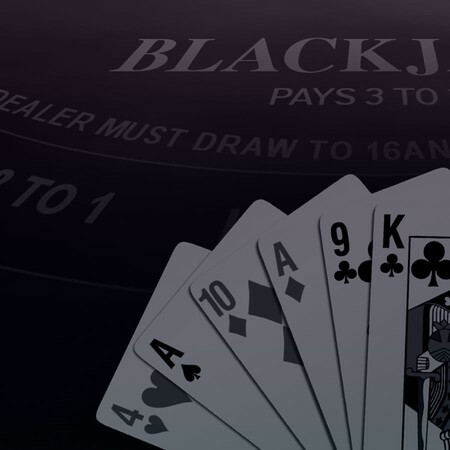 A blackjack betting round starts with a player making a bet equal to or above the minimum table limit. The player receives two cards face up, while only one of the dealer’s two starting cards are exposed. The player has the option to hit (take another card for free), stand, double down (double their bet and receive one extra card) or split if they have a pair (pay an extra bet to split their cards into two separate hands). Once the player stands, the action moves over to the dealer. The dealer must hit on any total below 16 and continue to hit until they have 17+. Once the dealer stands, the two totals are compared and the one that’s closest to 21 (or 21 exactly) wins. If the player goes over 21, they automatically lose. If the dealer goes over 21, the player automatically wins. In the event of a tie, or a "push", the player receives their stake back. Those, in a nutshell, are the basics of live and online blackjack. Although there are a few additional extras, the above points form the fundamentals of every blackjack online game. Log in to Paddy Power Casino and you’ll find more than 10 ways to play online blackjack for real money. From virtual offerings to live blackjack, our lobbies are stocked with the most impressive variants on the market today. In an effort to give everyone maximum access and, in turn, entertainment value, we let all registered users try blackjack for free. Although this doesn’t apply to our live dealer tables, you can use the blackjack demo games to shoot for the hallowed total of 21. 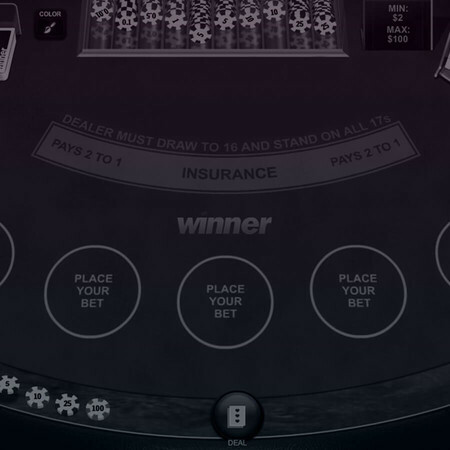 In fact, what’s great about our blackjack online demo tables is that you get to enjoy all the action without the cost. From deciding how many virtual chips to bet to whether you should double down or play it safe, everything is the same. Therefore, if you’re new to the game and want to try blackjack for free, you can do so here at Paddy Power Casino. This game is a version of classic blackjack where you get to play one hand at a time. The benefit of this is that it’s easier to focus on making the right moves. What’s more, no one else can join the table and disturb the dynamics. 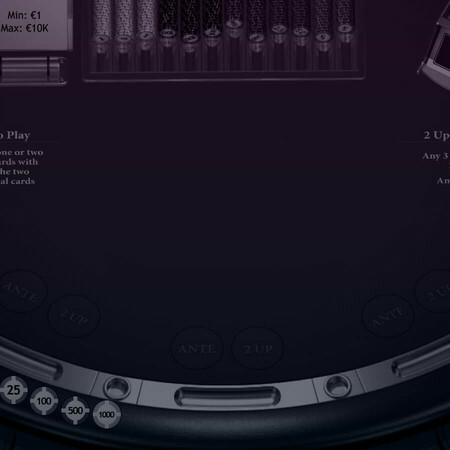 Another type of classic blackjack online, UK games allow you to bet up to 5,000 coins per round. Other than this, the rules are almost identical to Vegas Blackjack. 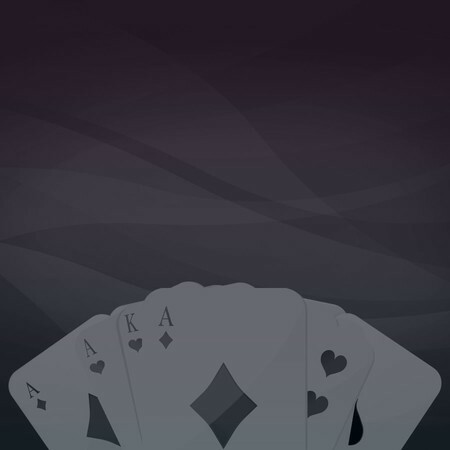 The main difference between Blackjack UK and other traditional variants is that the deck is shuffled after every round. A bonus blackjack variant, these tables feature an optional side bet known as perfect pairs. Stake money on this and you’ll win up to 25X if your starting cards or the dealer’s make any sort of pair. As its name suggests, Cashback Blackjack is a game where you can receive money back. 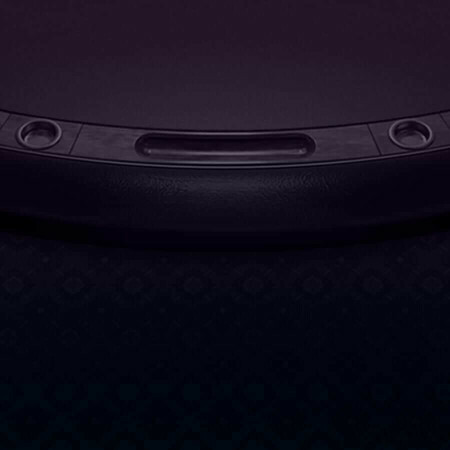 By hitting the “cashback” button during the middle of a hand, you’ll be made an offer to end things early. This option allows you to get out if the cards aren’t going your way. This game is one of the most unique blackjack variants we offer. At the start of a round, only one of your two cards is exposed. Additionally, there will be two communal cards to choose from. Whichever one you pick, the dealer will take the other. At this point, you can use the two face-up cards or reveal your face-down card. Whatever move you make, the totals are added together and the best one wins. Similar to our Cashback game, Blackjack Surrender has an RTP of 99.62% if you make the optimal moves. The defining feature of this variant is that you can fold your hand (if the dealer doesn’t have blackjack) and lose half your stake before having to decide whether to hit or stand. In Blackjack Switch, you pay to receive two starting hands per round. 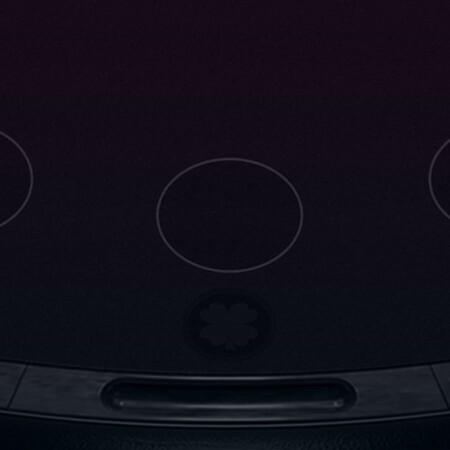 By doing this, you have the ability to switch the top cards if necessary. The idea of switching is to improve one or both hands and, therefore, have more of an advantage over the dealer. Another bonus blackjack variant, Lucky Lucky allows you to place a side bet where you can win up to 200X your bet if the right combination is dealt. 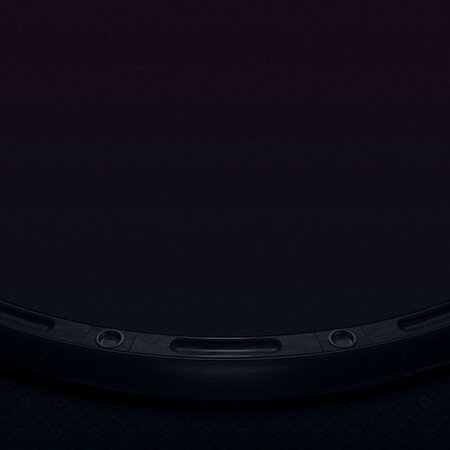 In placing the bonus bet, you’re speculating on what the first three cards will be i.e. your two cards plus the dealer’s up card. For an altogether more immersive 21 gambling game, our live blackjack lobby is where you need to go. 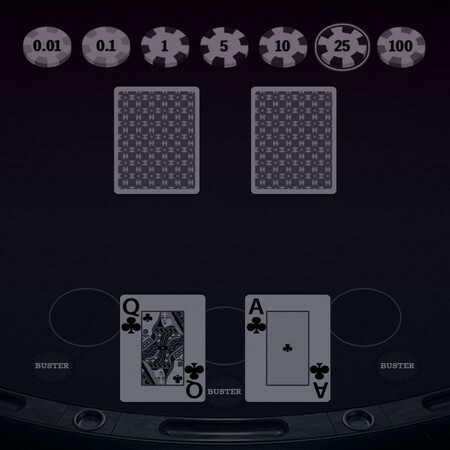 Featuring 13 different options, this lobby allows you to access tables where real dealers are in control of the cards. Overall, each table offers a form of classic 21. However, the themes and settings will vary. What separates live dealer blackjack online from its virtual counterparts is the fact everything is real. The cards, the table, the dealers and the chat: everything is live and in your face. Because of this, you won’t be able to play for free. However, for as little as one credit, you can join the action and get the feeling you’re sitting inside a real casino. Indeed, because our team is trained to be as efficient and engaging as possible, you’ll find that things are often more entertaining when you play live blackjack as opposed to virtual games. 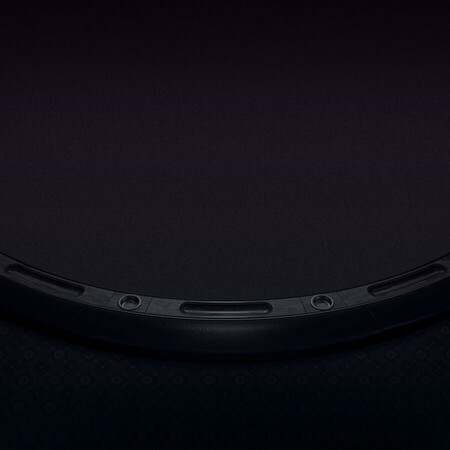 Of course, we’re not saying digital blackjack isn’t fun or without its benefits. However, if you want a more authentic experience, options such as Shanghai Blackjack are perfect. We all love it when the dealer busts because it means you automatically win the hand. However, when you play Buster Blackjack, it’s even better because a total over 21 means you could win a bonus. By making a side bet, you can bank up to 2,000X your bet each time the dealer pulls too many cards and exceeds a total of 21. Part of the ever-popular Frankie Dettori casino game series, this game is all about collecting trophies. Just as the great man has done during his racing career, your job is to place side bets and collect random trophy cards. The more you scoop, the bigger your bonus wins will be. Essentially a combination of all the best blackjack games rolled into one, All Bets takes the classic format and adds six bonus options to the mix. Borrowing from Perfect Blackjack, Lucky Lucky and more, All Bets Blackjack is the best way to play for bonus wins in the game of 21. We’ve already given you the basics of how to play 21 online. However, to make things even easier to understand, here’s an example hand so you can see exactly how things go down at the table. Player A places a one-coin bet. Dealer gives Player A two cards face up: 7d 6s. Dealer deals themselves one card face up and one face down. The exposed card is the 9h. Player A has a total of 13. Since they don’t have a pair, they can’t split. Additionally, because they have a total over 13, it’s not advisable to double down (some variants won’t allow you to double on totals over 11). Because 13 is a weak total and the dealer has a total of nine, the best move is to hit. Dealer deals Player A 5s. Player A now has 18 and decides to stand. Dealer exposes their face-down card which is the 8d. The dealer must stand as the rules state they must stand on 17+. Because neither player made blackjack (21 with an ace and a ten), the payout on a win is 1:1 instead of 3:2. Because Player A had the best total, they win two coins (their stake plus a one coin profit). 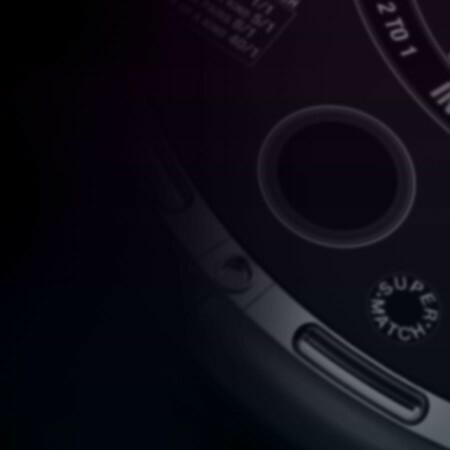 In all blackjack casino games, the cards will have the same value. Regardless of whether there is one deck in play or eight, each card retains its face value except for an ace, which can either be high or low. In other words, the 3d is worth three, the 8s is worth eight. Tens, jacks, queens and kings are all worth ten. Finally, an ace can be worth one or 11. In fact, when your starting hand contains an ace, it’s known as a soft total because it can be worth the lower or the higher total. For example, Ad 5s can either be six or 16. As a beginner, the main things you should focus on are the basics. In other words, the stakes you’re playing for, your total, the dealer’s total, whether you should double/split and when it is best to stand. As you’d expect, the best approach will differ depending on the variant you’re playing and the cards that are dealt. The best way to determine the right course of action is to look at the dealer’s exposed card in relation to yours. If the dealer has anything from two to six, they are weak. Seven or eight and they’re moderately strong. Finally, nine plus is a strong starting card. So, if the dealer is weak and your total is weak, it’s best to stand and let the dealer run the risk of busting. Conversely, if the dealer is strong and you’re weak, it’s time to hit. Going through this type of analysis is crucial and the best way to improve your results. Once you’re a more advanced player, learning to read the deck can help. For instance, if there are three decks in play, you know there are 39 cards with a value of ten. Assuming the decks aren’t shuffled after each hand, you’d know that there would only be 30 left if you’d just seen nine cards with a value of ten dealt. Understanding when there are more high cards vs. low cards left in play can help you gauge when it’s best to increase or decrease your bet size. Additionally, if you’re comfortable with playing the main game, you can also start to add side bets to the mix. However, it’s important to note that bonus bets can eat into your profits. Although they are lucrative if successful, they lose more often than they win. So, if you’re going to make them, remember to use them sparingly. Ante: This is your starting bet and must always be equal to or above/below the table minimum/maximum. Double Down: This bet allows you to place an extra bet equal to your starting stake and receive one additional card. Split: You can split your starting hand into two separate ones by placing an additional bet equal to your starting stake. After splitting, re-splits and doubling down is possible. Insurance Bets: If the dealer is showing an ace, you can take out insurance against them hitting blackjack. Insurance bets cost the same as your ante. If the dealer has blackjack, you’ll win 2:1 on your money. Side Bets: Otherwise known as bonus bets, these wagers take into account various outcomes and can pay many times your stake. The odds of winning at blackjack are better than virtually any other casino game. Because you have so much control over the action, there’s more scope to employ certain strategies and techniques. Although the exact numbers will differ from variant to variant, it’s typically the case that the house edge is around 0.5% if you use correct play. This means you’re almost a 50/50 shot against the dealer if you know how to make the right moves at the right time. Of course, blackjack odds are just like any other betting statistics in that they’re based on infinity. Therefore, you can’t expect to win every other session you play. Instead, you should, in theory, have a win rate close to 50% in the long run if you have the right strategy. Unfortunately, we can’t tell you exactly how to win at blackjack. However, we can give you some advice that should help swing things in your favour. Firstly, to know when the best time to make a move is, go back to the previous sections on beginner and advanced tips. Once you’ve mastered those, bankroll management is crucial. 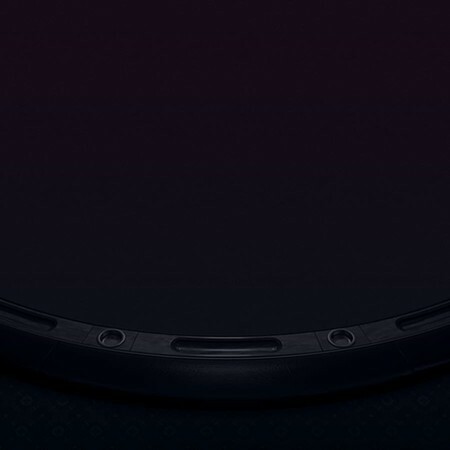 As we’ve said, blackjack odds are based on infinity. Because of this, everything you do needs to be based on the long term. In order for any strategy to be effective, you have to be able to make the moves indefinitely. Obviously, you can’t do this if you lose all of your money. Therefore, you have to know how much to bet based on the size of your bankroll. As a general rule, you should sit down at the table with no more than 3% of your total roll. By sticking to this, you should give yourself enough of a buffer to profit when times are good and survive when luck isn’t on your side. Affordable Stakes: Because our business model is different to a live casino, we can offer you real money blackjack at a lower price. More Variety: Without any space restrictions, we’re able to fill our gaming lobby with a greater variety of tables than a bricks and mortar venue. Faster Action: Our software is the best in the business, which means you can play more hands per hour than you would anywhere else. As you can see, online blackjack is a great game and, importantly, one that everyone can enjoy. To try your hand at the game of 21, make sure you login or create your first account with us today. Sign up to Paddy Power ™ Casino today and find the latest Blackjack promotions, T&C’s apply.